Re: What beer or liquor are you drinking right now? Odd Sides Mokka Munt. Bourbon barrel aged imperial stout with coffee and mint. No one flavor is dominant, maybe the coffee a bit. Mint is subtle. Great beer if you can find it. Not proud of this, but I picked up a bottle of Old Grand Dad Bonded and am making old fashioneds with it. 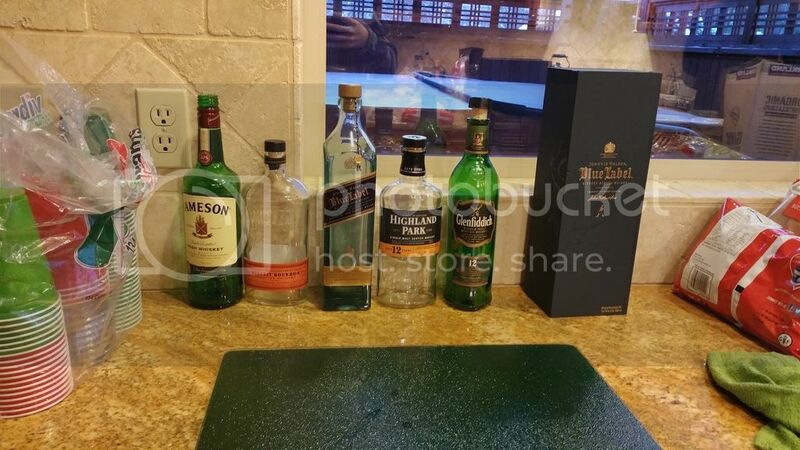 When I had a "real" job I always had a well stocked liquor cabinet, but sadly, things have gone down hill. It's good to have goals though right? Roak Brewing Chestnut Head Porter. 3 stars. Slight maple aroma after uncapping. Didn't get much chestnut or maple flavors. Started off almost like a BBA porter, but smoothed out as I drank down the bottle. Overall an ok porter. Had a couple Founder's Breakfast Stouts last night. Had a couple Stone RIS last night. A. De Fussigny XO cognac. Some Irish with a splash of water. Never drank "good" sipping rum before. 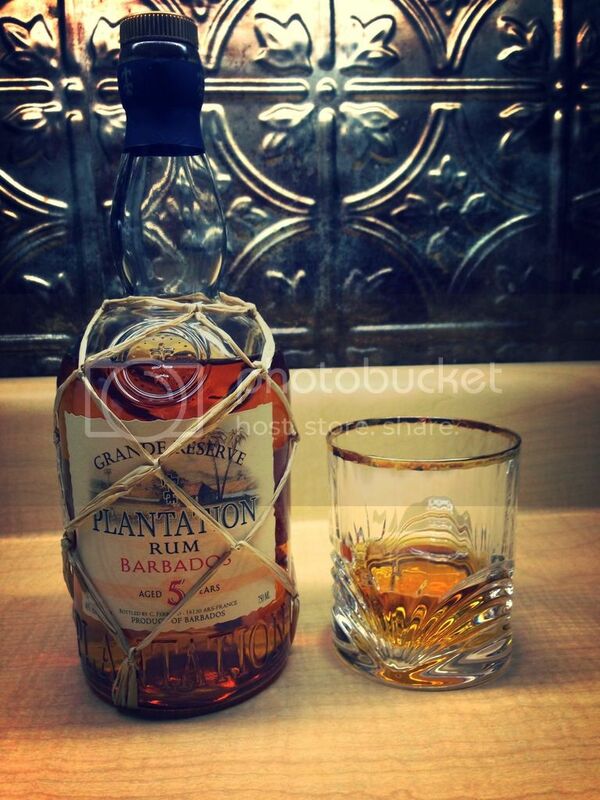 After doing some homework I went with Plantation Grande Reserve 5 year. Now I know what all the fuss is about, I see myself going on a Rum for a while!! An imperial stout from our local brewery that's aged in Bourbon barrels. It's extremely tasty...and sadly no longer available.